The Milledgeville Historic Newspapers Archive is now compatible with all current browsers and provides access to issues from 1808 to 1920 without the use of plug-ins or additional software downloads. 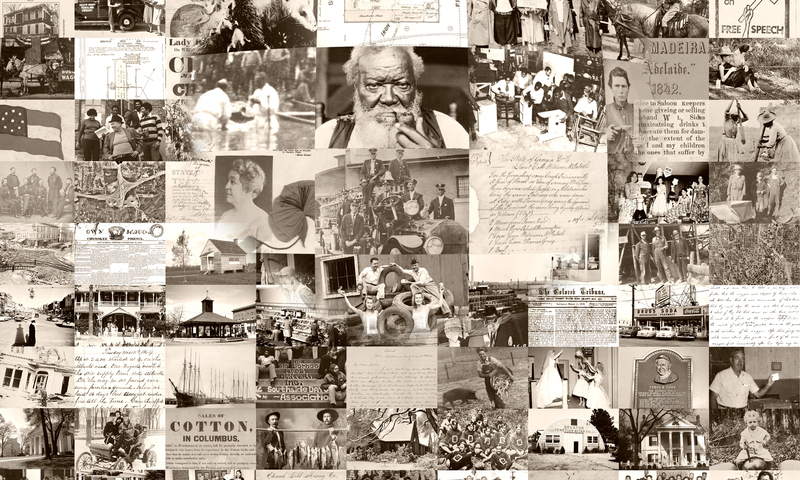 Consisting of over 49,000 newspaper pages, the website provides historical images that are both full-text searchable and can be browsed by date. Because Milledgeville served as the state capital from 1804 to 1868, during the antebellum, Civil War, and Reconstruction periods in the state’s history, the site will provide researchers with particular historical insight into Georgia politics during the nineteenth century. 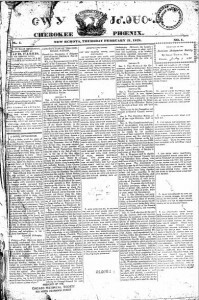 The Milledgeville Historic Newspapers Archive is a website in the Digital Library of Georgia, a project of Georgia’s Virtual Library GALILEO and is based at the University of Georgia. The first federally recognized Native American Heritage month was celebrated in 1990, when president George H. W. Bush approved a joint resolution that designated November 1990 “National American Indian Heritage Month.” The commemorative month follows nearly a century of efforts to recognize the contributions of Native Americans to the shaping of American life. The Cherokee Phoenix, the country’s first Native American newspaper, which was printed bilingually in both Cherokee and English from the Cherokee Nation capital of New Echota, Georgia from 1828 to 1834. 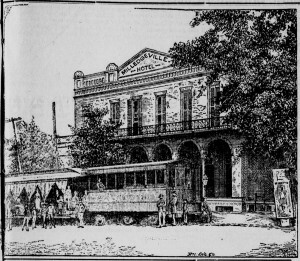 It is available as part of the Georgia Historic Newspapers collection. February 21, 1828 edition of the Cherokee Phoenix. Georgia Historic Newspapers Collection. 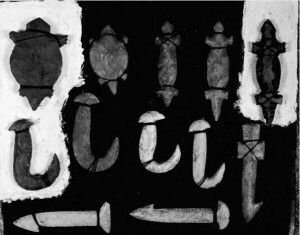 The publication “Antiquities of the southern Indians, particularly of the Georgia tribes” by Charles Colcock Jones is available as part of the Georgia-related Publications from the Internet Archive collection. 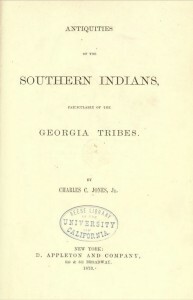 Antiquities of the southern Indians, particularly of the Georgia tribes, by Charles Colcock Jones, 1873. Georgia-related Publications from the Internet Archive collection. Georgia. 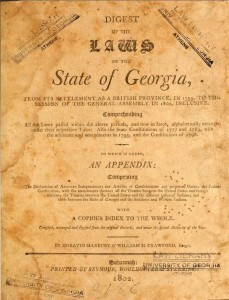 Digest of the laws of the state of Georgia, from its settlement as a British province, in 1755, to the session of the General assembly in 1800, inclusive. Historic Georgia Codes Collection, Alexander Campbell King Law Library. Relics from the historic Chief Vann House historic site are available as part of the Lane Brothers Commercial Photographers Photographic Collection, 1920-1976 (Chief James Vann was a wealthy Georgia Cherokee leader and planter). Vann House (Native American relics), Lane Brothers Commercial Photographers Photographic Collection, 1920-1976, Special Collections and Archives, Georgia State University Library. A photograph of the Kolomoki burial mounds, in Blakely, Georgia, taken on July 1, 1945 during an anthropological visit with members of the Smithsonian Institution, is available as part of the Atlanta Journal-Constitution Photographic Archive. 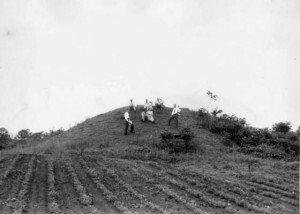 Kolomoki burial mound, Blakely, Georgia, July 1, 1945. Atlanta Journal-Constitution Photographic Archive, Special Collections and Archives, Georgia State University Library.